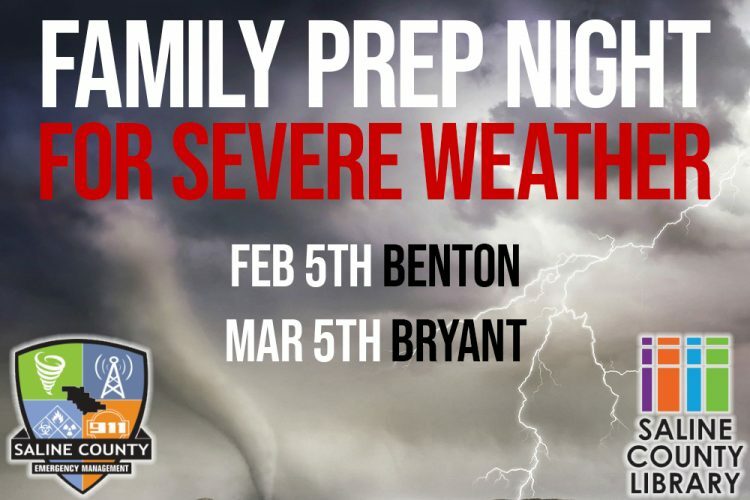 Saline County Emergency Management and the Saline County Library have partnered to develop Family Prep Night to ensure that citizens and families are prepared for severe weather. 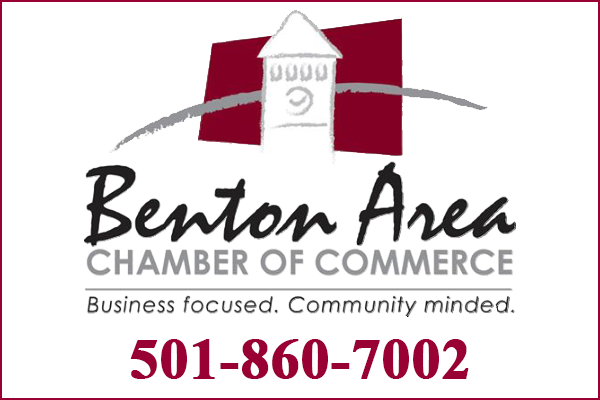 Primarily, severe weather season in Arkansas is March through May, with secondary season in the fall and early winter. Family Prep Night is intended to teach about severe weather preparedness and to build free disaster supply kits for the home. 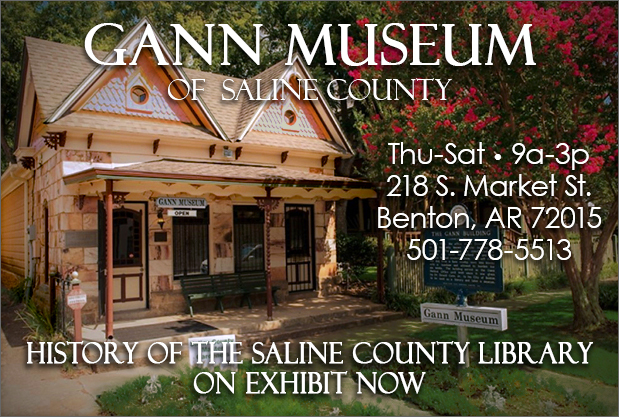 Dates have been scheduled for the Benton and Bryant branches of the Saline County Library and will be free to attend. 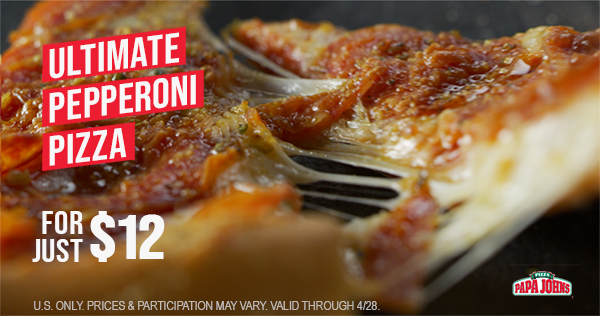 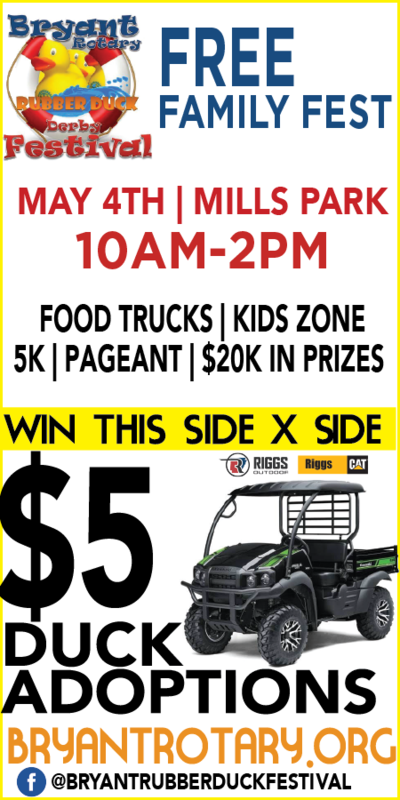 All ages are welcome with adults. 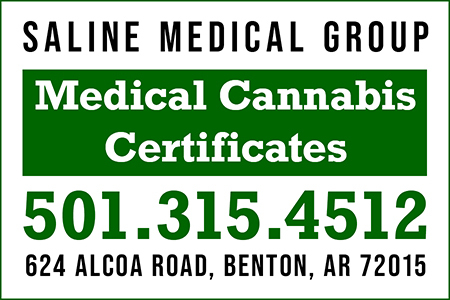 You must pre-register through the Library. 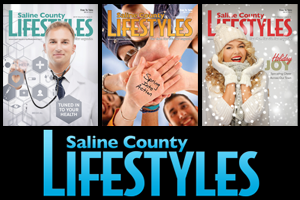 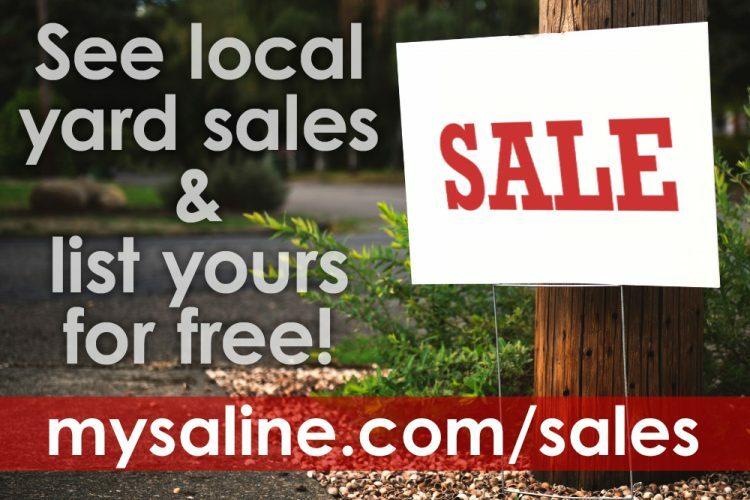 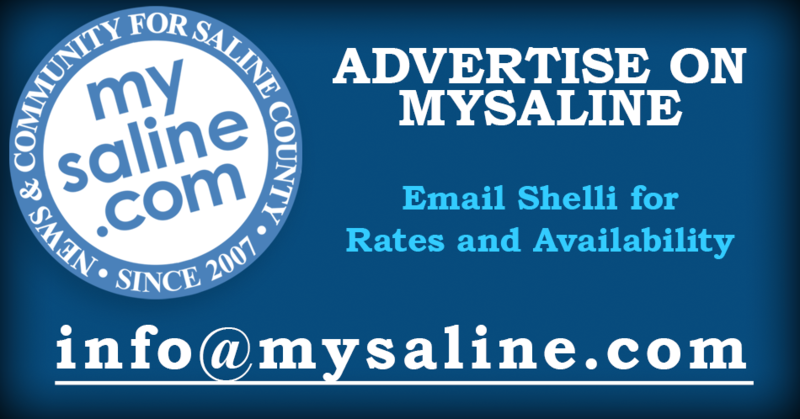 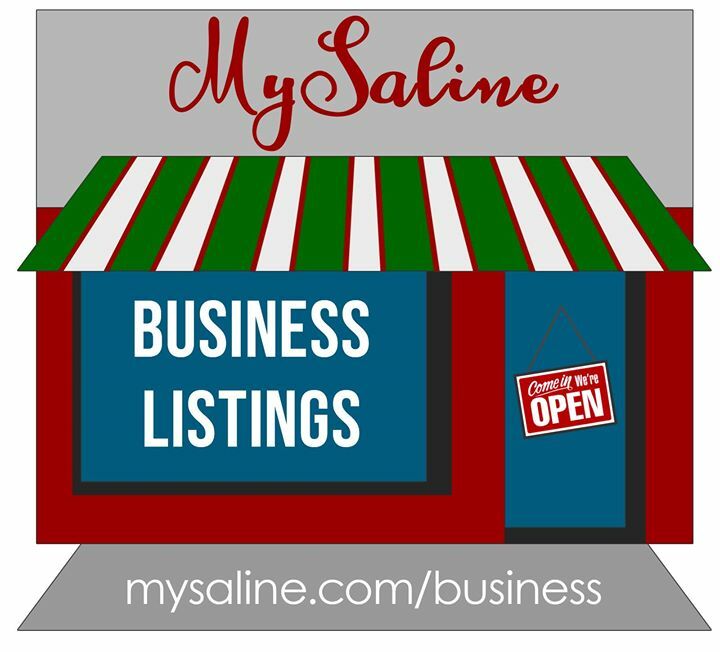 Find more events in Saline County at mysaline.com/events!